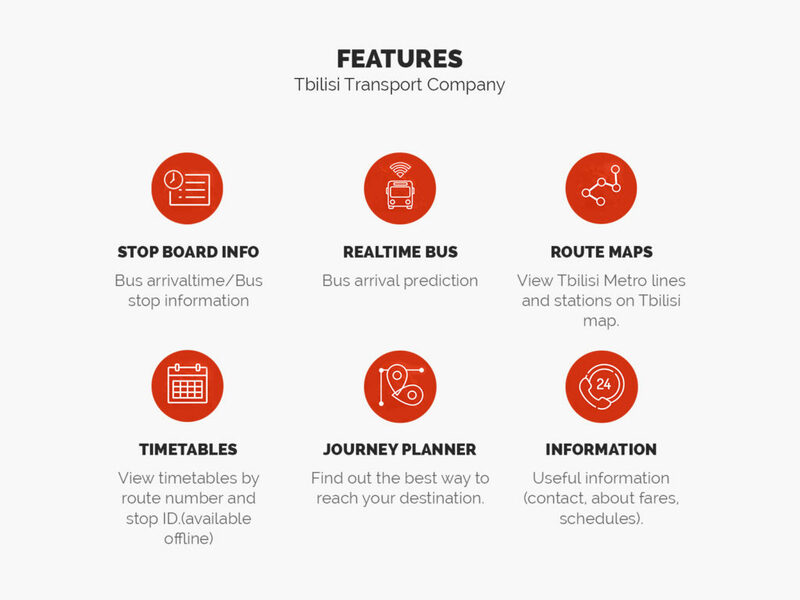 Metro, bus and railway operator in Tbilisi – Tbilisi Transport Company (TTC) presents official public transport app for Tbilisi bus and metro. 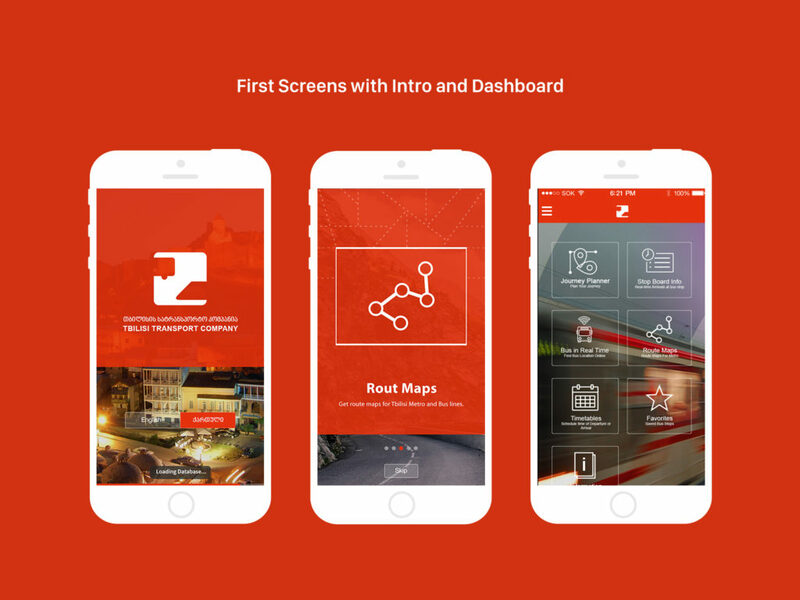 App includes online and offline features. 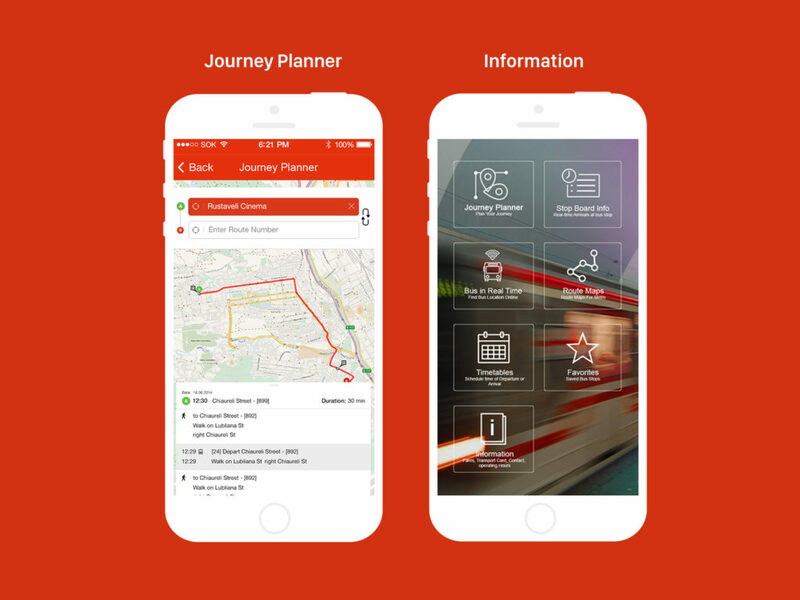 It offers services such as Journey Planner, Timetable, Bus in real Time and more. 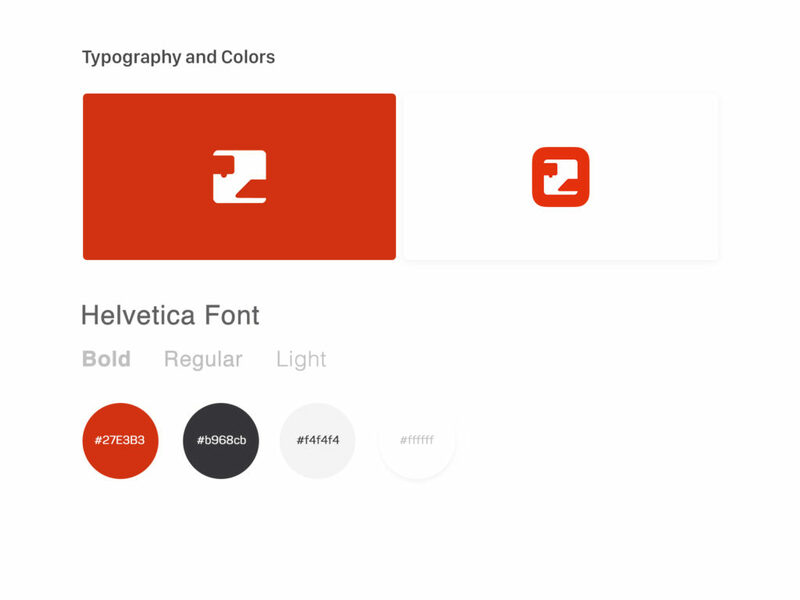 My goal was to make a user friendly design for the iOS app. 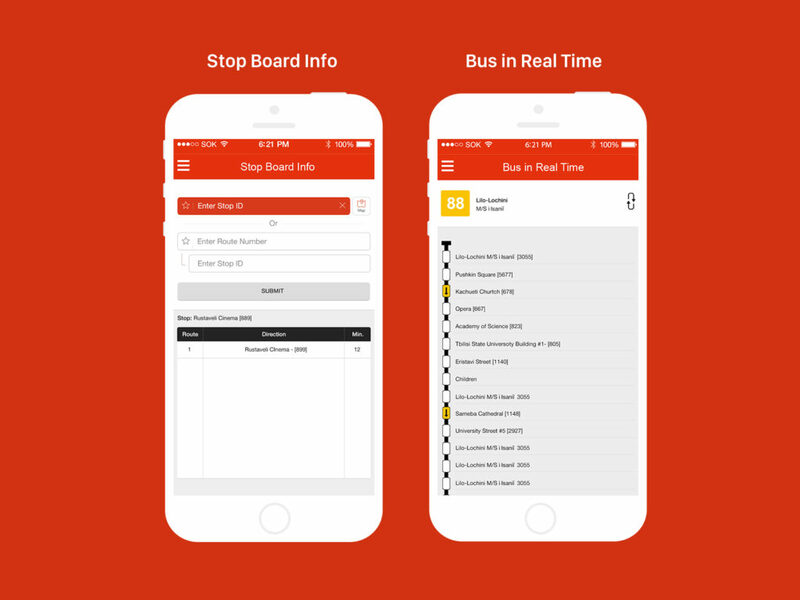 I was involved in creating design for sections such as Bus in Real Time etc. 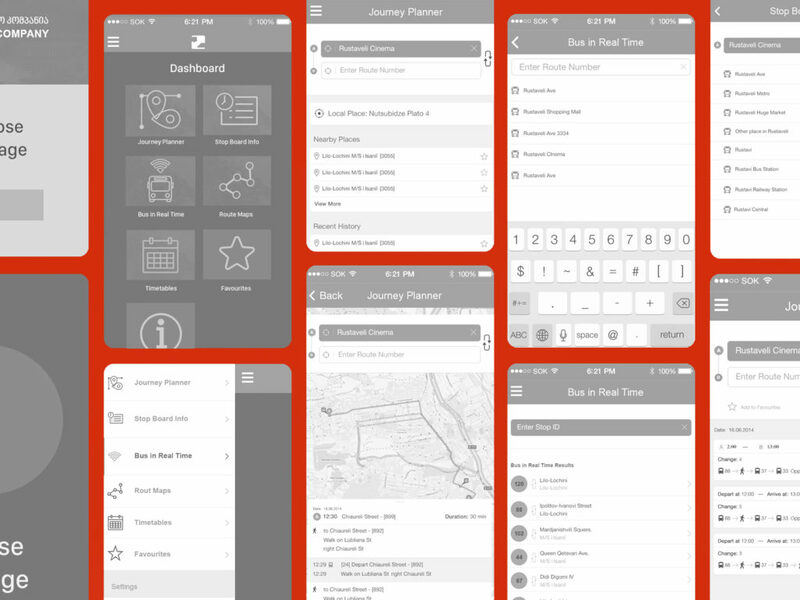 It was interesting to work on Journey Planner Screens, where I was able to test user flow in Adobe XD. 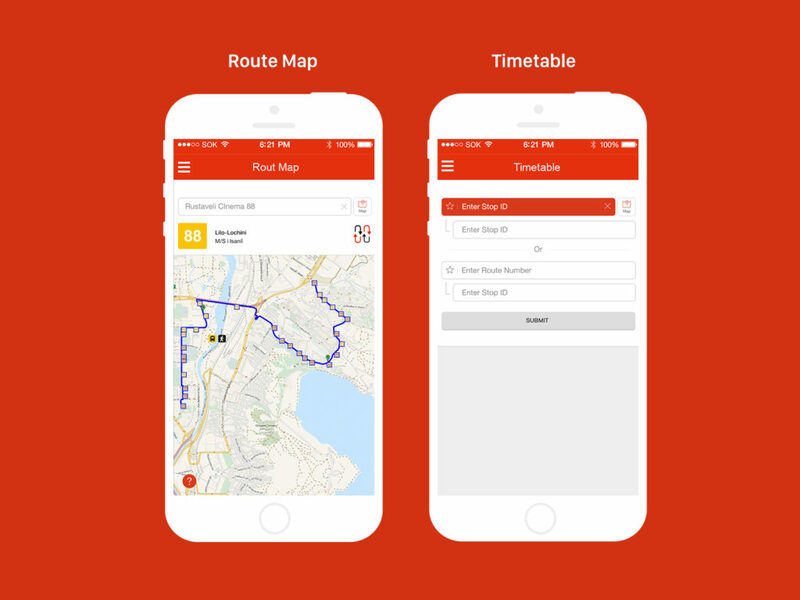 TTC brand is a very solid brand in Georgia and I am happy I am using this app everyday. I was working closely with developers to create final results. We did a lot of paper wireframes based on previous data and current data from Google analytics.